I broke my first flashlight at 13. It was a compact maglite, built to keep me safe during the scout jamborees and band camp. It sat in my pocket as a lightweight reminder that I was prepared. Prepared to fight a burglar. Prepared to fix the circuit breaker in a black out. Prepared to kill a spider in my sister’s bedroom during the blackout that crawled up her arm before being flung across the bedspread. But before the end of the second week, my batteries were dead. In the crux of my newly born passion for flashlights, my energy source had been sucked dry. With no means of making it to the store, I asked my mother for more money. I pronounced each word carefully, straining to find the right angle to help her see the light. She looked at me expressionless, soaking in my junior sales pitch with no inclination to lean one way or the other. Rubbing the ball of her foot into the hard tile, she waited for me to finish my lecture on the importance of rechargeable batteries, and how they would save us millions. As I concluded, she reached into her faded blue jeans and produced a folded piece of paper from a yellow legal pad. She handed me the folded paper, and launched a campaign of her own. 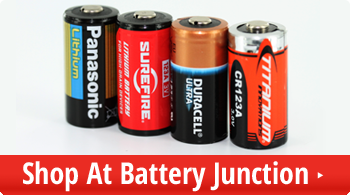 She didn’t have to explain that rechargeable batteries were expensive. She didn’t have to explain that pennies saved are pennies more sweetly earned. She merely created a lane and asked me to stay in it. She was shining a light of her own. So I worked, and began saving for a four pack of AAA batteries for my Mini Maglite. After one month, and some extra chores, I had enough for some batteries. 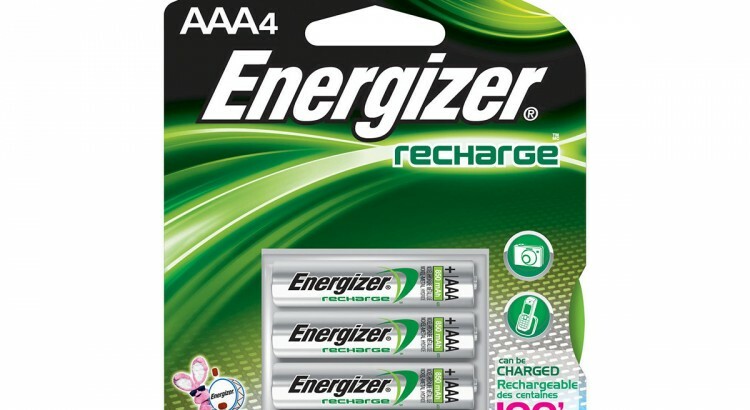 By the end of the second month, I had bought another pack of AAA, a new mini-flashlight, and a charger for my batteries. Thanks to a lucrative packed lunch and canned soda business during lunch hours, I was making a killing. Now, more than a decade later, I own more flashlights than I will ever need. My battery supply is plentiful, and I will never need to worry about running out again. And I paid for it all with MY sweat. MY tiny tan hands swept, wiped, and dragged garbage to the light. In gentle reverence to the noble battery, I offer up several haiku poems from my private collection. Enjoy. This time, I will take you through some common “grinds” used in knife manufacture. There are several different kinds, and they all have their own uses and unique qualities. A grind is a synonym for an edge, and it is one of the most important and most interesting parts of a knife’s anatomy. 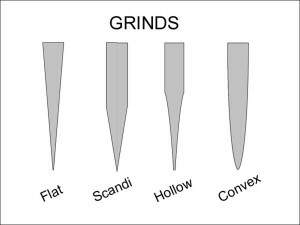 These grinds include hollow grinds, (full) flat grinds, high flat grinds, chisel grinds, convex grinds, compound/double bevel grinds, and asymmetrical grinds. 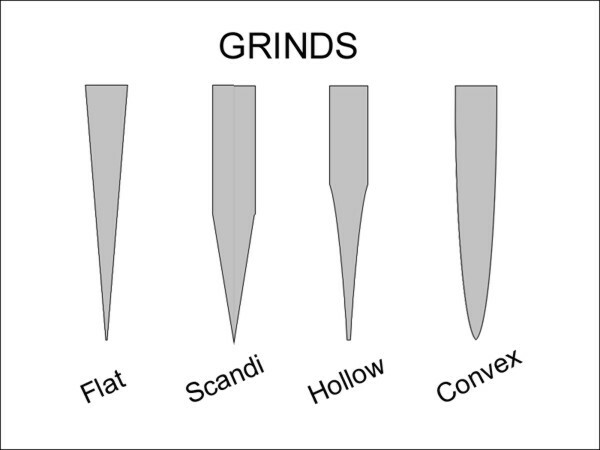 There is also another one called the sabre, V-, or Scandinavian, grind, which is a subdivision of the flat grind. This article will be discussing the first few types of knife grinds. Please check back in future weeks for part II of this discussion.